The stories that never end: Jenny Sorrenti and the Saint Just It is not important when the stories begin but if at the time the stories are finished or continue ... in good health, not as a tired repetition of a past, albeit important. 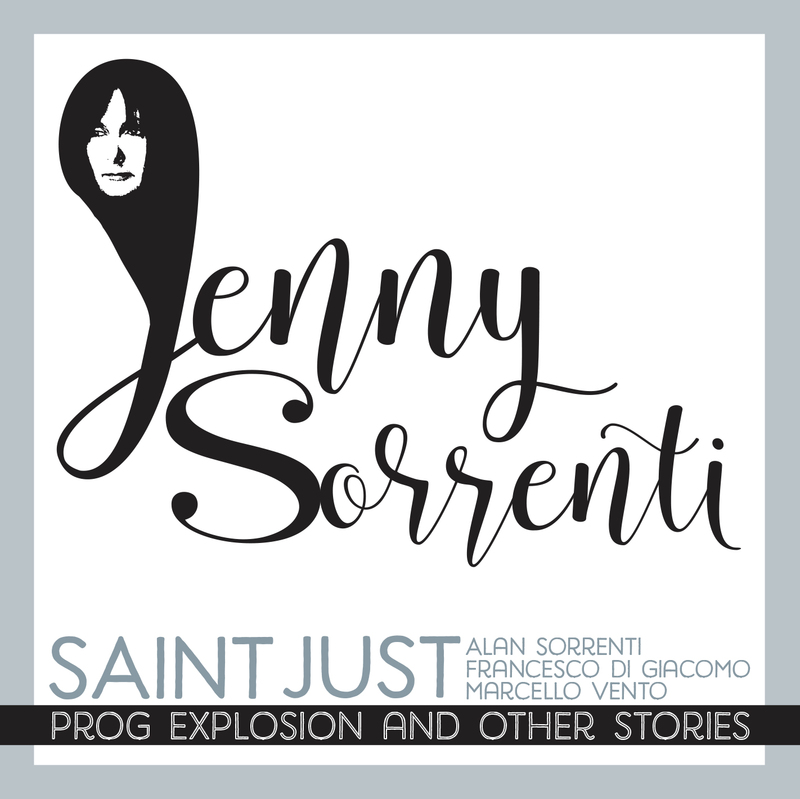 In the case of Jenny Sorrenti, the soul of Saint Just, his expressive urgency was so strong as to publish an atypical album like this PROG EXPLOSION AND OTHER STORIES, which includes the 2011 album, in fact PROG EXPLOSION, published by Raro! Records only limited vinyl, plus four snapshots recorded in the studio in the second half of 2017, just the "other stories". It serves to dampen the expectation of the fourth album of Saint Just, which promises to be full of "prog attitude", even if the definitions are always too stifling for the world of this friend of music, really a Lady Prog par excellence. Jenny still has a crazy desire for music. Despite having breathed it, lived and elaborated since the 70s, he never has enough: music as the primary reason of life. 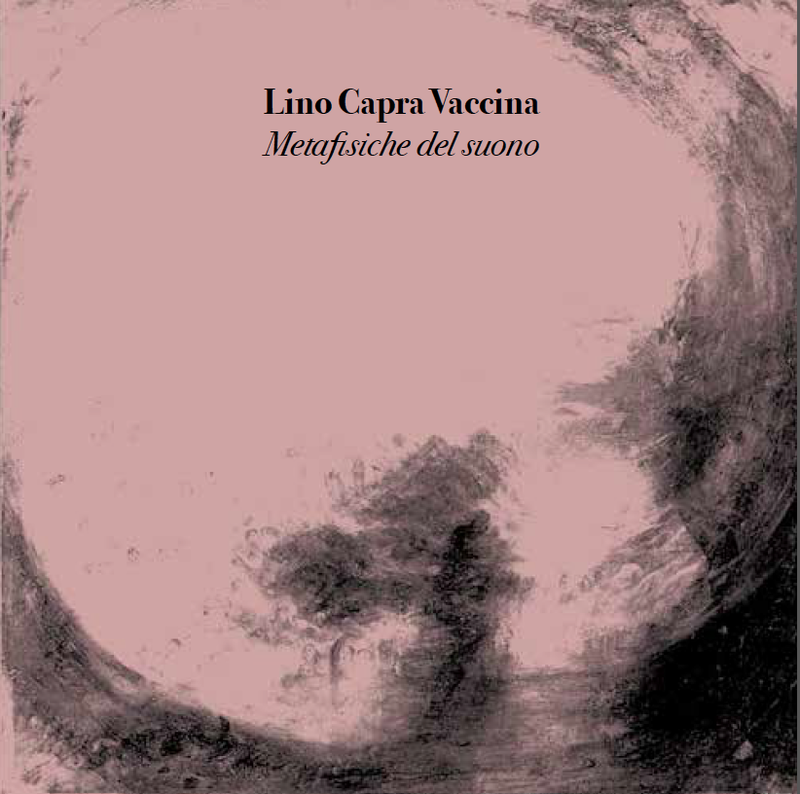 In the recordings of 2011 is supported by the musicians who flanked in the adventure Saint Just Again, an acronym that used shortly before resuming the ancient name, as well as two friends that embellish the whole: Marcello Vento on the battery (Crankshaft , Canzoniere del Lazio, Carnascialia, Carlo Siliotto, Gianni Nebbiosi, Beppe Starnazza and Vortici, Antonello Venditti) and Francesco Di Giacomo on vocals ... and in the two pieces in which the voices of Jenny and Francesco are sought, overlap to divide again the emotion makes the skin crawl. The sound is suspended between the world frequentations of his last solo album, BURATTINA of 2009, and the rock of extraction prog. The songs of 2017 are a bit 'the focus of the current moment, in which it recovers the roots of the past, never tied exclusively to the territory of origin but to the expressive depth, and is projected into what will be the next station where it will stop the train of his music. The unpublished And then in winter, where I blend Italian with English, is a ballad of considerable depth, a frontier world where everyone feels at home: the current Saint Just prove to be the appropriate musicians to make at best this gem, intriguingly intimate: powerful but able to enter even in the smallest folds of the sound story. The river inundated symbolically opens the album as he had already done for SAINT JUST, the homonymous debut of 1973; the magic, today as then, takes to the throat because the atmosphere, now suffused now more tense, brings us on the roller coaster of the rhythm and when we descend we are all a bit 'stunned. Finally, the two songs with Alan Sorrenti, who, in addition to having lived with Jenny the artistic seasons of those initial moments of the seventies, in 2017 decided to resume the progressive path with the Saint Just and Jenny. On the other hand, in the album of 1973 he participated in the choirs and the mixing ... it is not a question of family but of artistic respect and harmony, also with the musicians who are the fulcrum of every "thing" destined to work. I would like to meet you, perhaps the most famous song by Alan of the first album (Aria of 1972), is made with the right tension, which does not dampen the sweetness of the time but accentuates the "color" rock. Sienteme, taken from SIENTEME, IT'S TIME TO LAND of 1976, more than the original is alive and close to our sensibility in becoming "other". 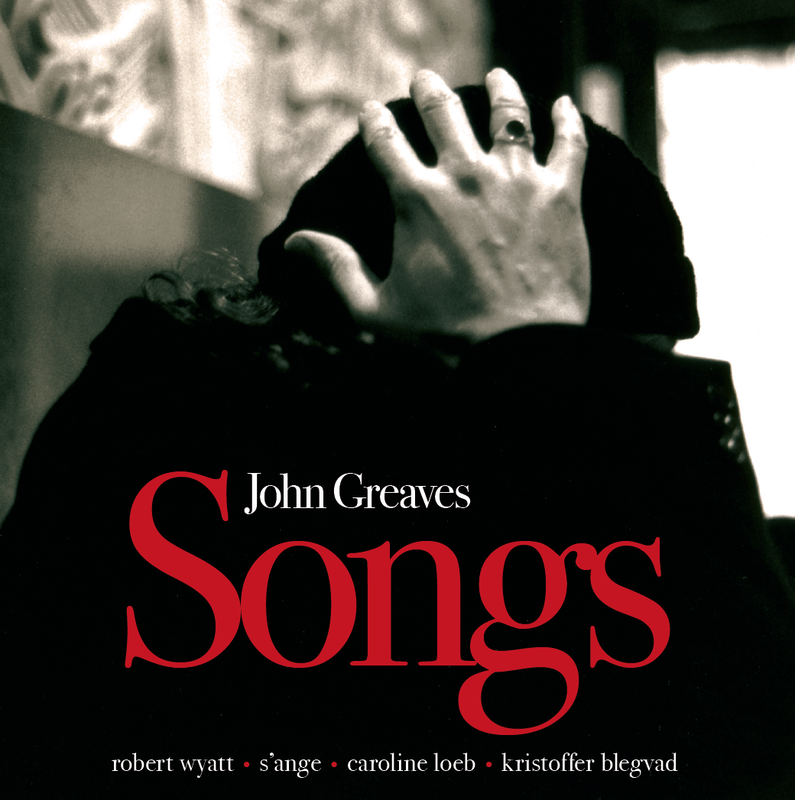 The approach of his fourth album, smoothed by the desire to pursue a more American and internationally palatable sound, is overcome by the strength of the song's DNA, in the same length as the 1976 version, brought back to raw jewelry ... where Jenny's voice in some notes recalls that of Bobbie Watson of the legendary FIRST UTTERANCE Comus of 1971, while Alan makes it clear why Tim Buckley still resides in his soul. The musicians give a superb interpretation of Sienteme, respecting the melody but giving it sudden accelerations, almost hard, and sudden psychedelic brand rarefactions. 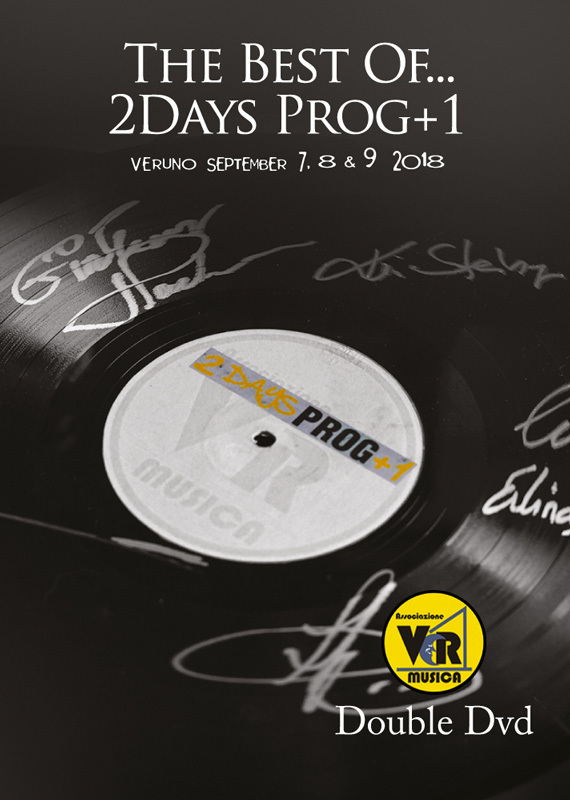 Between Naples and America, progressive rock and Celtic perfumes, suspended between the Mediterranean and the oceans, this is PROG EXPLOSION & OTHER STORIES ... these are the Saint Just with Jenny and Alan Sorrenti ... now we go back to making music ... this is only the beginning!